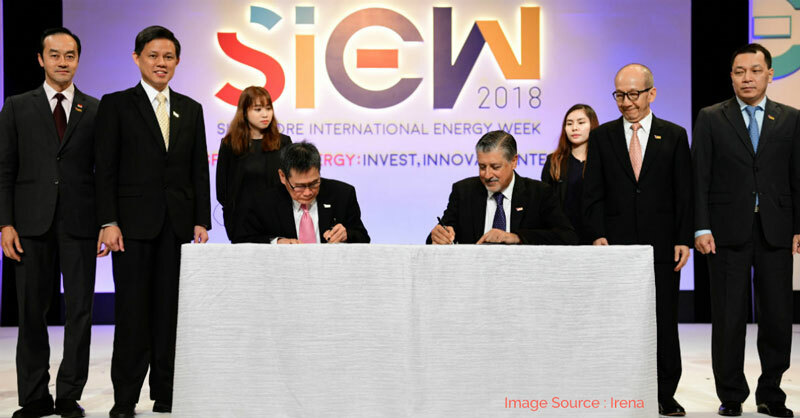 investment and deployment of renewable energy across Southeast Asia. through IRENA’s various project facilitation platforms. to US$40 billion by 2025 from reduced expenditure on fossil fuels. increase regional demand for power,” IRENA’s Director-General Adnan Z.